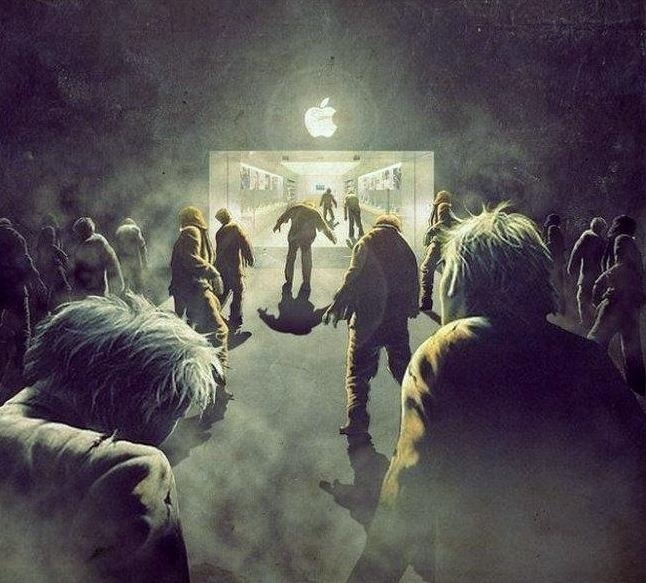 The iPhone 5 was announced yesterday,you can count on me to buy that up! I’m thinking of switching from AT&T over to Verizon. I switched my AT&T iPad 3 to Verizon because I feel that Verizon has a better advantage with signal and LTE here in Jersey,why not the same for their phones. grilled asparagus with the olive oil I usually ingest during the day,topped with Cajun seasoning,very simple. 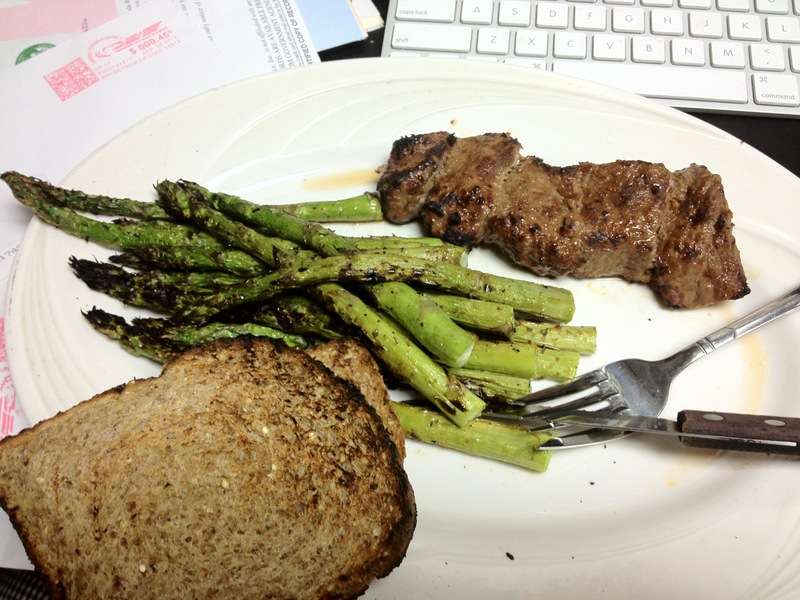 Then 4 ounces of lean Beef & 2 slices of Ezekiel bread. Already pumped for the gym tonight! Doing back so I have to make sure it’s done properly.